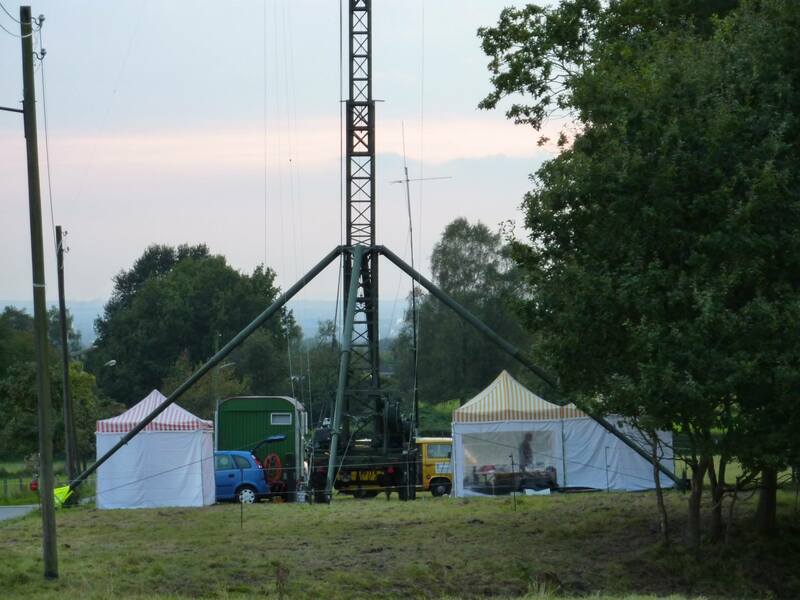 … to the fieldcamp place is planned for tomorrow Wednesday (Aug. 31st) in the afternoon. 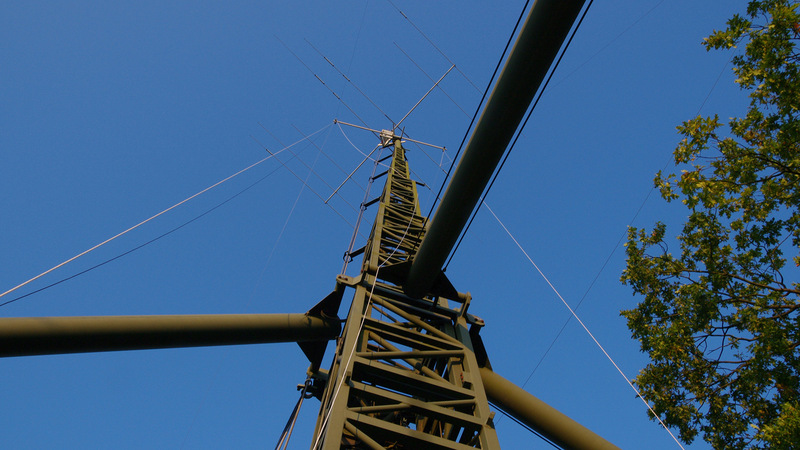 We hope to bring up first signals on air at Thursday (Sep. 1st) night. 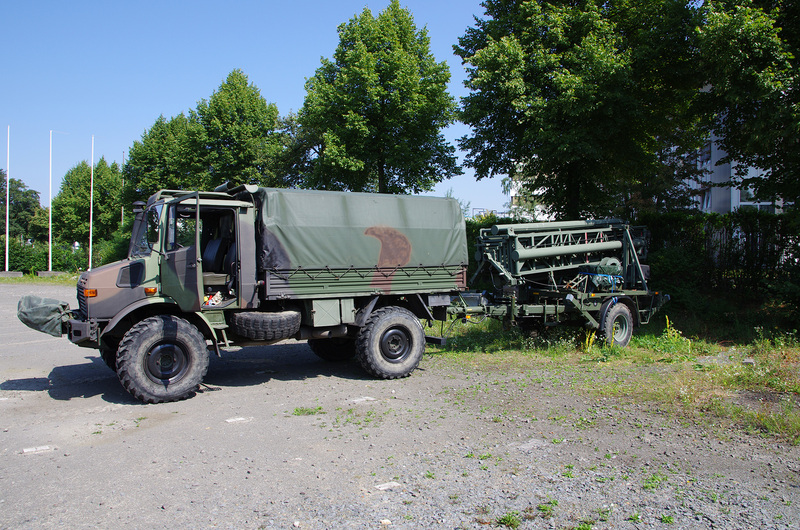 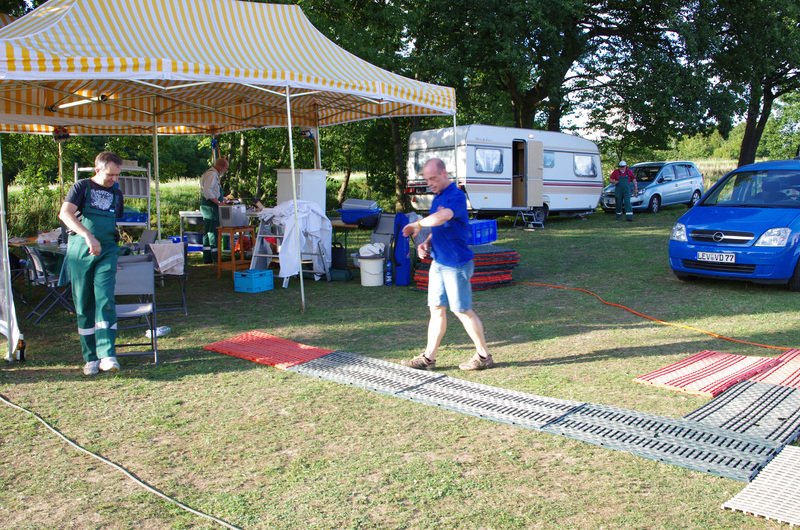 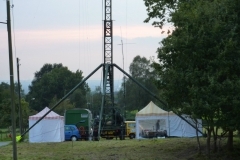 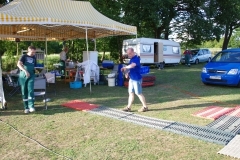 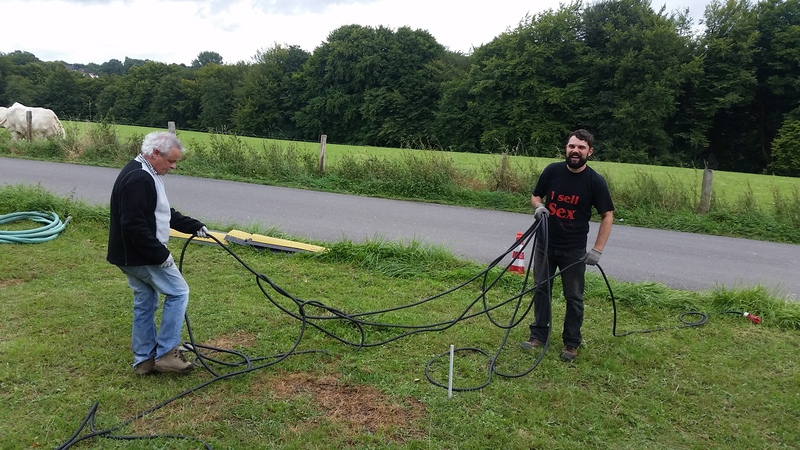 pd-Datentechnik supports Kump-Fieldcamp with Amateur-Radio equipment.